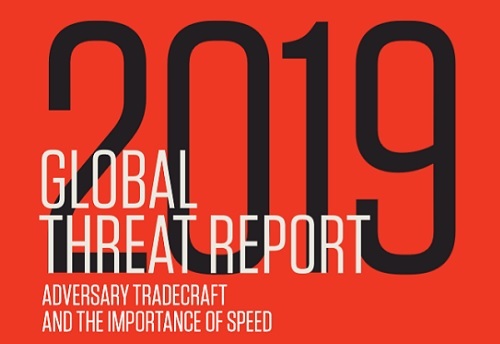 This year’s Global Threat Report: “Adversary Tradecraft and the Importance of Speed,” addresses the quickening pace and increasing sophistication in adversary tactics, techniques and procedures (TTPs) over the past year — and in particular, highlights the critical importance of speed in staying ahead of rapidly evolving threats. 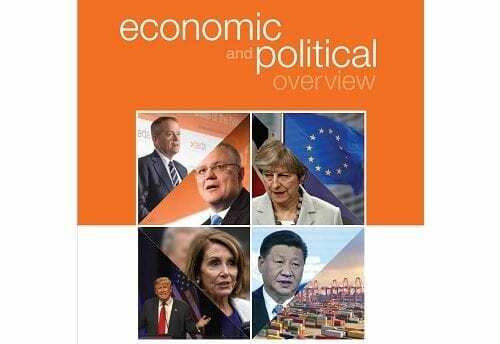 The report provides a more granular examination of breakout time by clocking the average speed of major nation-state actors. 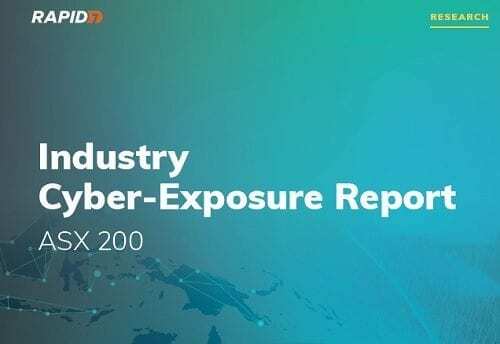 The report compares the breakout speeds of Russia, China, North Korea, Iran, and the combined category of global eCrime actors. This and other unique insights in the report can help organizations advance their response objectives, depending on which adversary types they are most likely to encounter in the year ahead. 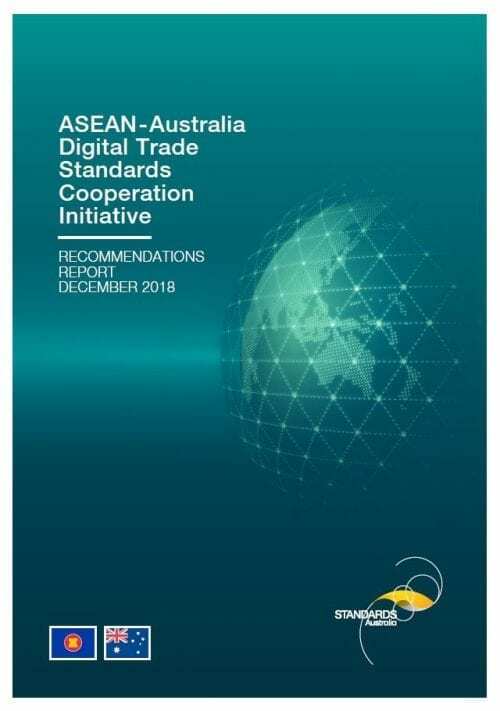 The report also makes clear — in spite of some impressive indictments against several named nation-state actors — their activities show no signs of diminishing. Throughout 2018, eCrime and nation-state adversaries collectively upped their game.